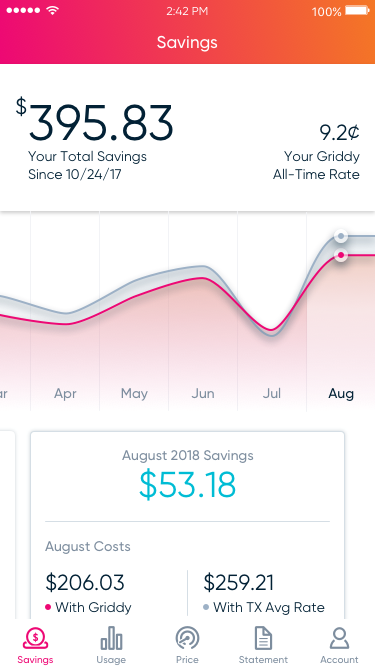 We are the only wholsale electricity provider in Texas and the first to connect you directly to the grid. Ride sharing changed the transportation industry. Streaming changed the entertainment industry. And smartphones have changed the way we do everything. 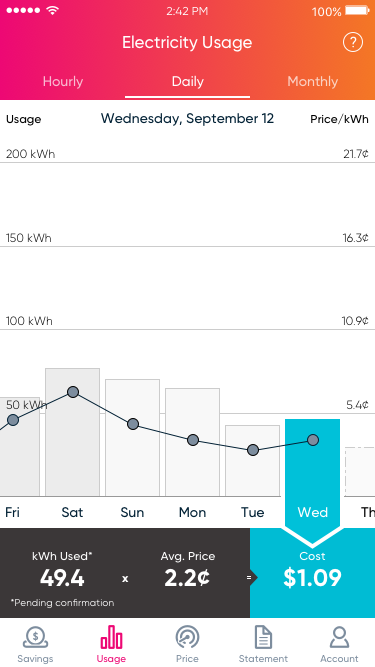 Now, we are changing the energy industry. 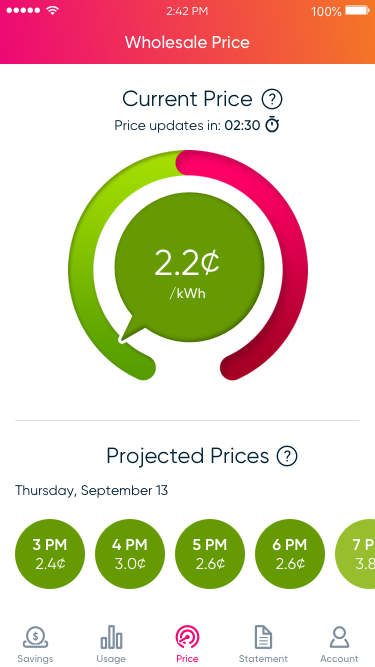 Our platform connects members to the real-time rate of electricity 24/7, as well as giving them features like price forecasts & alerts, usage tracking, and simplified billing. 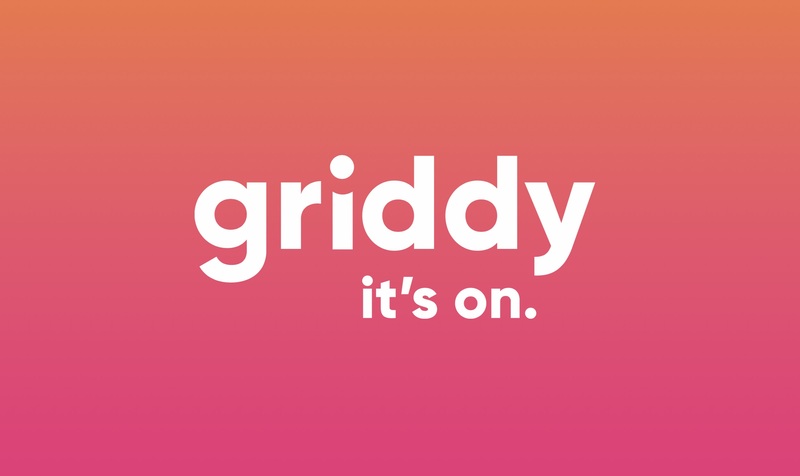 Griddy providers wholesale electricity for just $9.99 a month. 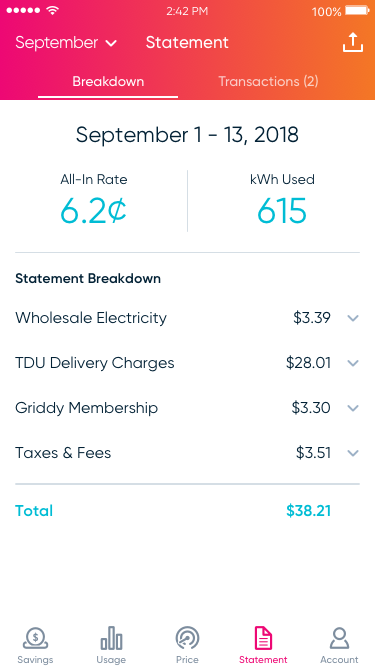 We have no mark-ups, no contracts, and no early termination fees – just simplicity and transparency!